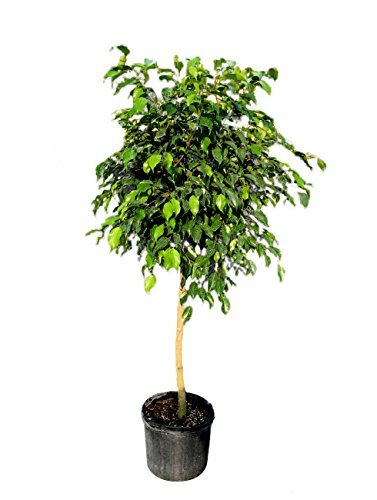 Large live, healthy plant in a 3 gallon pot. Height can vary and is usually between 2-4 feet tall. Shrubs and groundcovers may be shorter. Please note that this is a live plant and depending on the season, can vary in size. Once you order you will receive a picture of the actual plant we are shipping before it's shipped. Plants are shipped from South Florida Monday - Thursday, depending on your shipping location. Widths are measured at the top of the pot. *Note: Some plants may have slightly different pot dimensions for better growth but the overall volume will be very similar. Can be grown outdoors in zones 9b, 10a, 10b, 11a. If you have any questions about this product by PlantVine, contact us by completing and submitting the form below. If you are looking for a specif part number, please include it with your message.